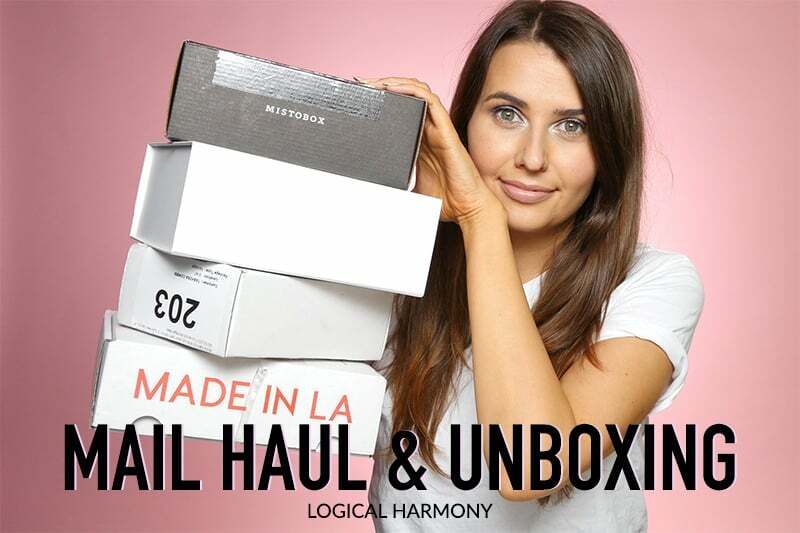 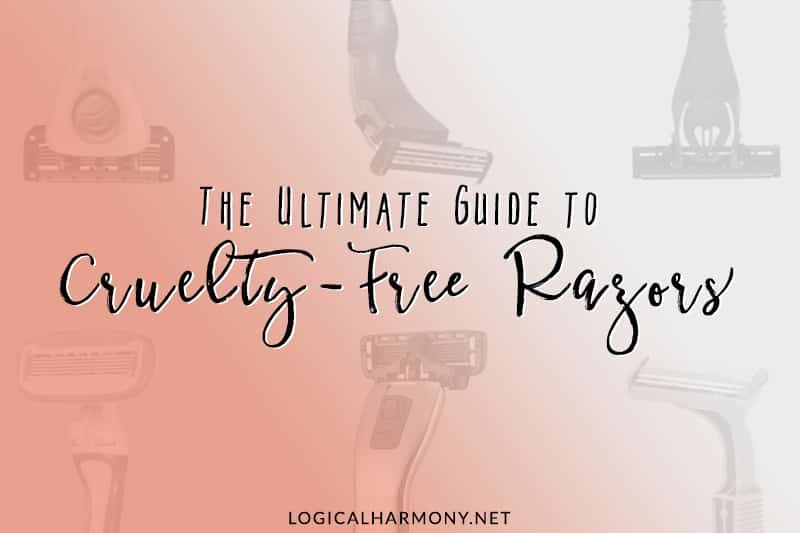 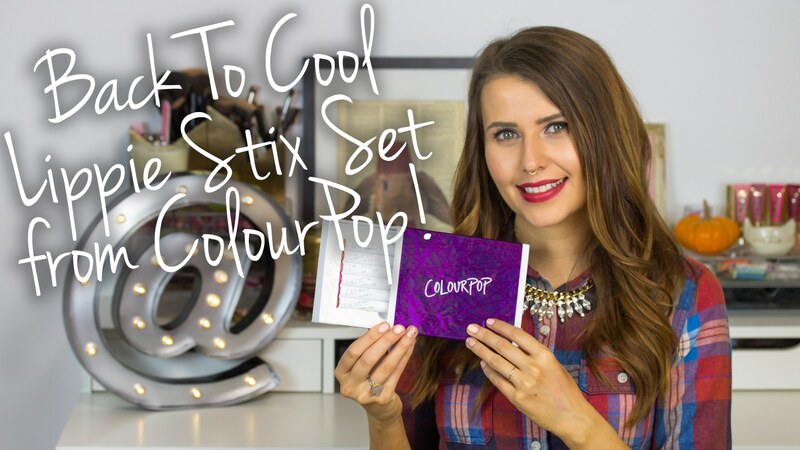 I have another cruelty-free beauty mail haul to share with you! 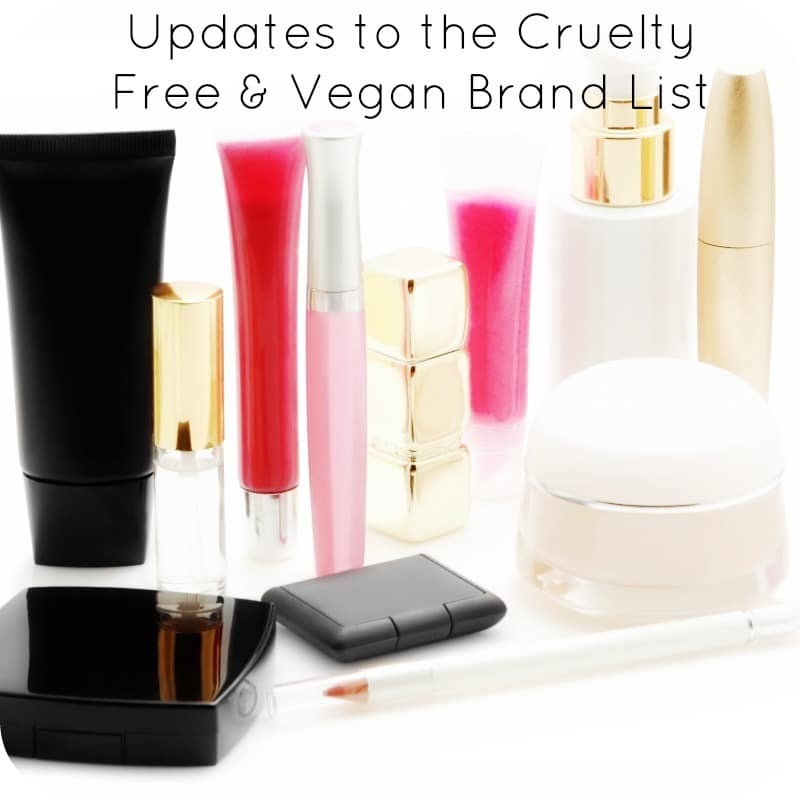 This is a mix of cruelty-free and vegan beauty products that I purchased and received. 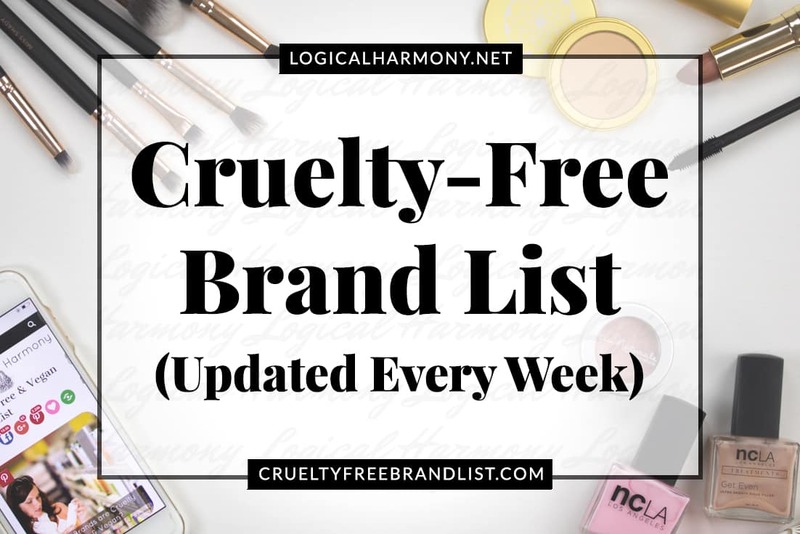 I tried to include a mix of cruelty-free makeup, skincare, and hair products. 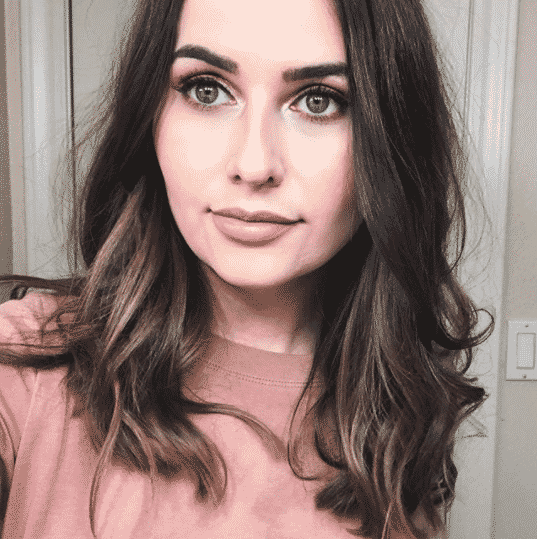 I always love to hear what’s most interesting to you guys – so please comment and let me know what products you’d like to see used in future videos or would like to read reviews of. 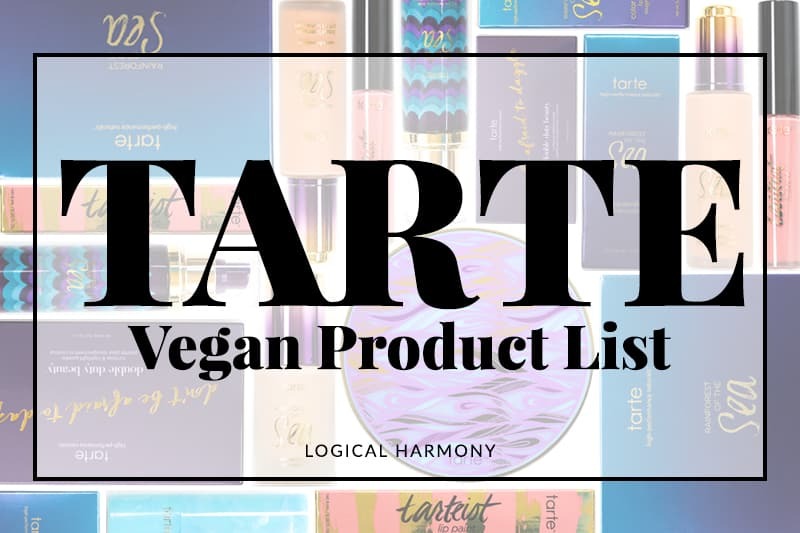 Have you tried any of the vegan products featured in this Cruelty-Free Mail Haul & Unboxing before?